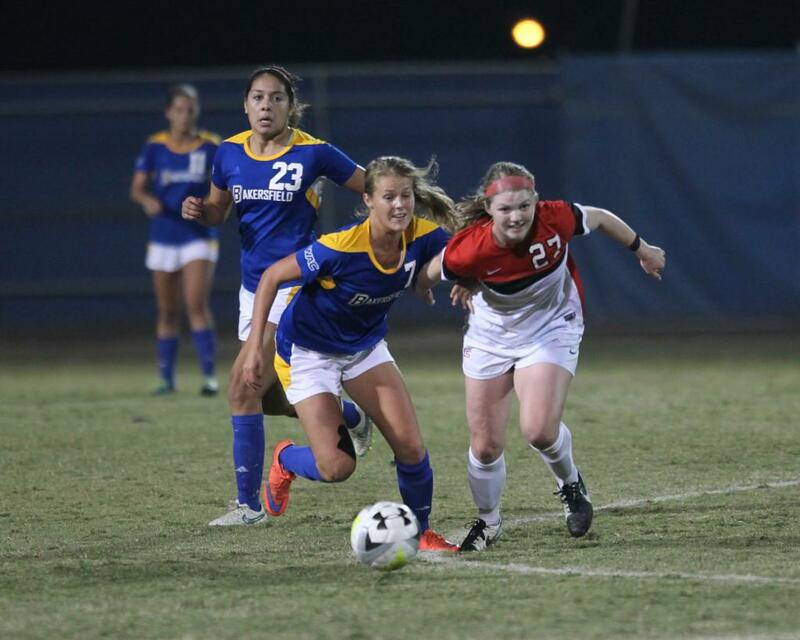 The CSU Bakersfield’s women’s soccer team’s run in the Western Athletic Conference Tournament came to an end on Friday as it fell in the semifinals to top-seeded Seattle University, 2-0 at the Main Soccer Field. 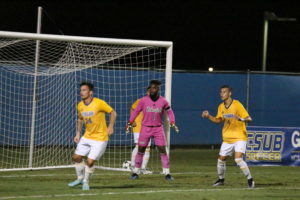 The Roadrunners fought for much of the first half and tried to keep the score even as they played very conservative. 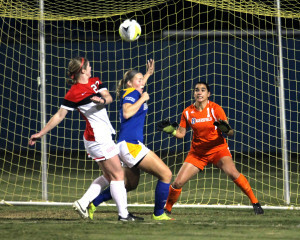 CSUB’s defense attempts to stop Seattle from scoring during the semifinal match of the WAC Tournament on Friday at the Main Soccer Field. 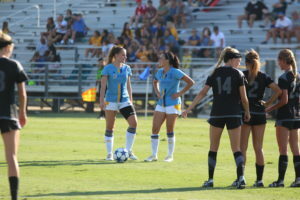 Seattle (14-2-3) then got its opportunity to go ahead in the 39th minute as senior defender Kiana Kraft finished a ball sent in by senior forward senior forward Julia Moravec. 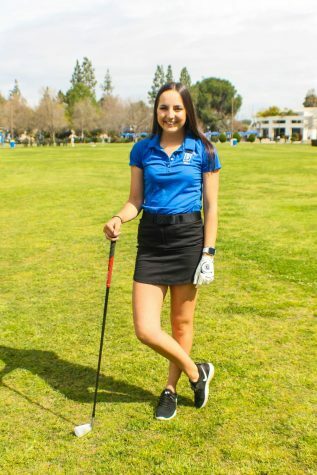 The Roadrunners came into the second half with a more possessive game plan, but the Redhawks denied them of any chance of getting on the scoreboard. 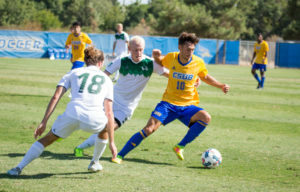 CSUB was allowed only two shots the entire game against Seattle’s 15 shots that were taken. 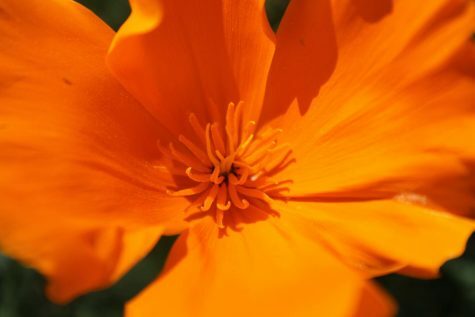 Opportunities seemed to be the part of the Roadrunners game that kept them from getting back into the match. 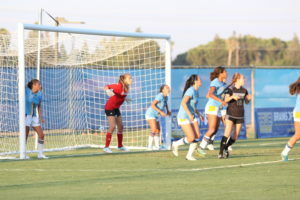 The second goal of the game came in the 84th minute as Morevec got her 10th goal of the season from an assist by freshman forward Summer Mason. This goal put the game to rest and sealed Seattle’s ticket to the WAC Tournament championship final against Utah Valley University. 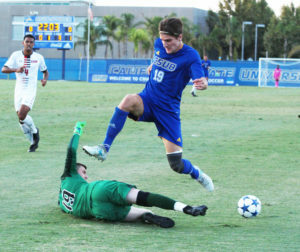 CSUB ended its season with a record of 6-12-3. 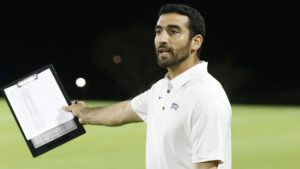 “I think this year was huge for our program. We broke a lot of records this year and it’s kind of a historic season,” said redshirt freshman forward Aminah Settles. 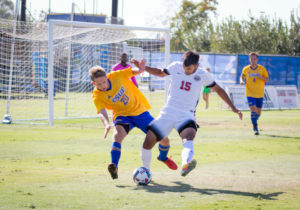 Settles finished the season as the leading scorer for the Roadrunners with 11 goals, which tied the CSUB Division I single-season record for goals, and broke the single-season record for points with 23.